As my kids have aged, they have taken on more responsibility in the kitchen. During these summer months when they have extra time I try to help them learn to make meals on their own. Joshua especially has loved being in charge of meal times. Maren mostly likes to make cookies. Ha. But I love being able to watch them take on more responsibility and take pride in the skills they have gained. Why should kids cook on their own? - It's a valuable life skill. - It helps the family. When should you let kids cook on their own? That will depend on the child. Joshua has been cooking and he is 10, but I know kids younger who make breakfast for their families. I, however, still do not trust my 8 year old to be cooking in the kitchen without me. You know your child best and if they will be safe around hot surfaces and sharp things. How do you teach them to cook on their own? Before you let them be totally independent, make sure they have a firm understanding of the recipe. 1. Let them watch and help a little the first time we make a meal together. 2. Let them be in charge with me watching and guiding as needed. 3. Let them make it on their own with me in another room. They can come ask for help if they need it but this helps them feel responsible and proud that they could do it on their own. 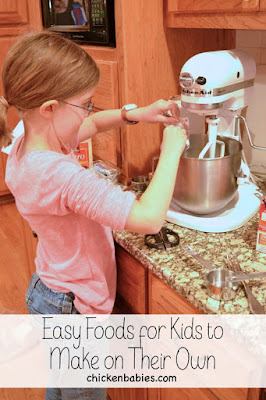 What can kids cook on their own? My kids first meal to master has always been breakfast, specifically scrambled eggs. I love this because then they get up before I do and make breakfast for their siblings. It's great. Sometimes the meals don't turn out as planned but it's a good learning experience for the kids. We've had some very salty scrambled eggs. 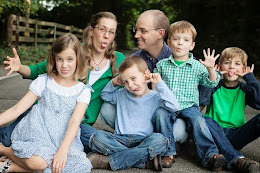 By combining these things my kids can come up with family meals that everyone will like. Are they gourmet meals? No, but that's okay. They're learning the basics and are proud of their accomplishments. What kinds of foods do your kids like to make? What would you add to this list? 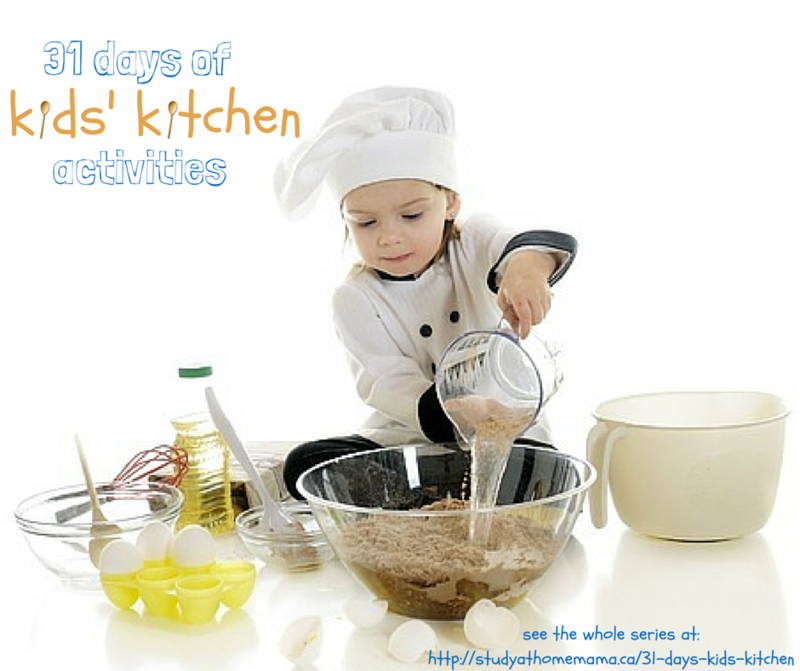 This post is part of "31 days of Kids' kitchen activities". Go over to Study at Home Mama to see more great ideas for getting kids involved in the kitchen! Thank you so much for participating in the series - there are so many excellent tips for starting to cook with the kids and empower them to prepare food independently!